· -We also have some great lease deals right now on Honda Civic models, with a 2018 Honda Civic LX 4DR AUTO starting at $182 per month for 36 months with $1,999 due at signing and a 2018 Honda Civic EX 4DR AUTO for $202 per month for 36 months and $1,999 due at signing. · -Also, as a means of clearing out our inventory of 2017 Honda Civic models*, we are offering 0.9 percent financing for 60 months and 1.9 percent financing for 72 months. · -The base 2018 Honda Accord LX is available to lease for $229 per month for 36 months with $1,999 due at signing, while the loaded 2018 Honda Accord EX-L is available for $336 per month for 36 months with $1,999 due at signing. If you would like to take a closer look at any of these vehicles, make sure you head our way this month and get behind the wheel for some test drives. Hopefully, we’ll see you soon so you can take home one of these great new Honda models! *Available on all new Honda Sales. 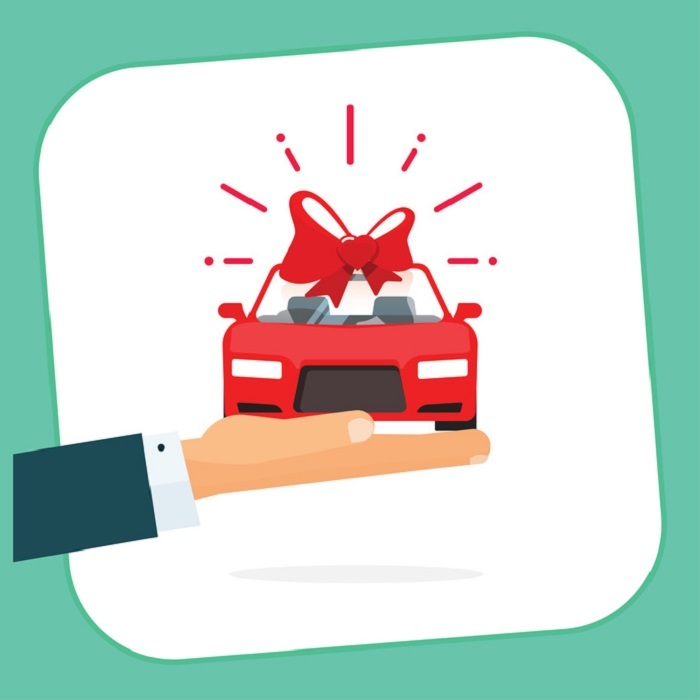 Leases excluded, valid for well qualified buyers on approved credit by Honda Financial Services. Offer expires 2/28/18. *Excludes Hatchback and Type R. Not all buyers may qualify.